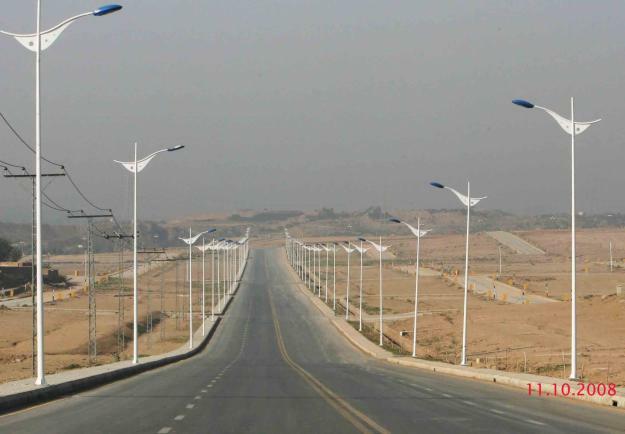 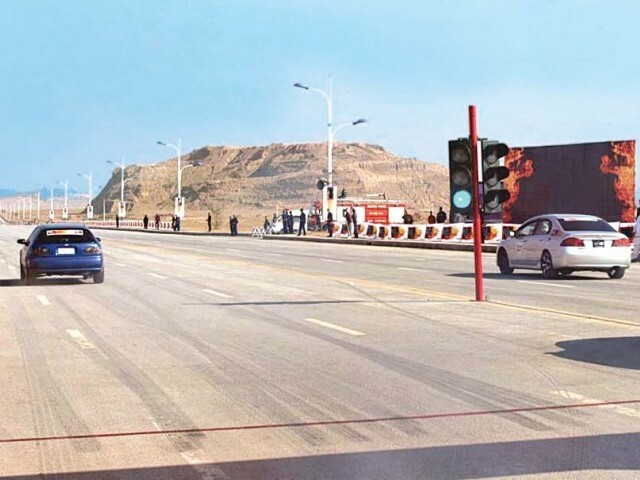 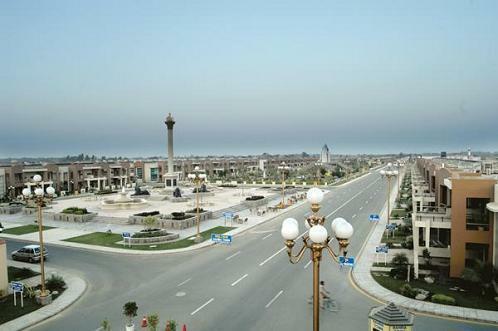 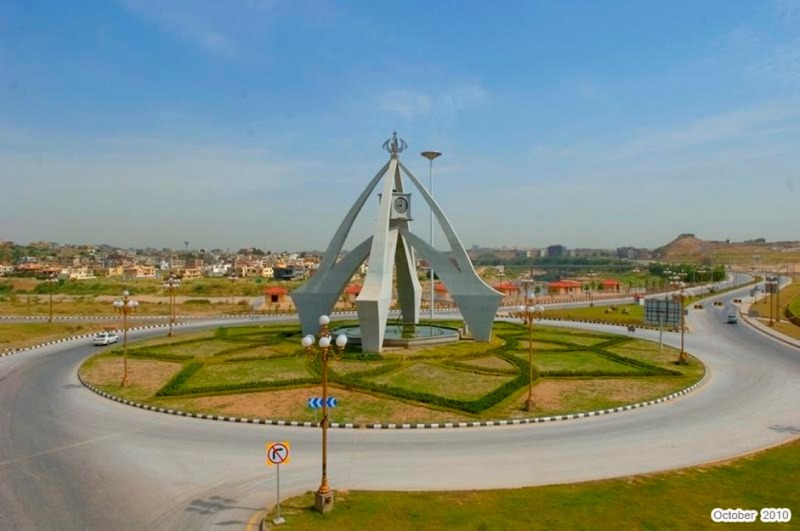 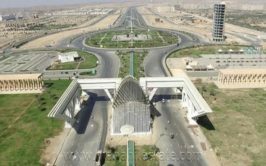 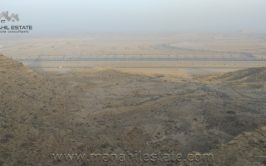 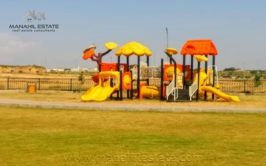 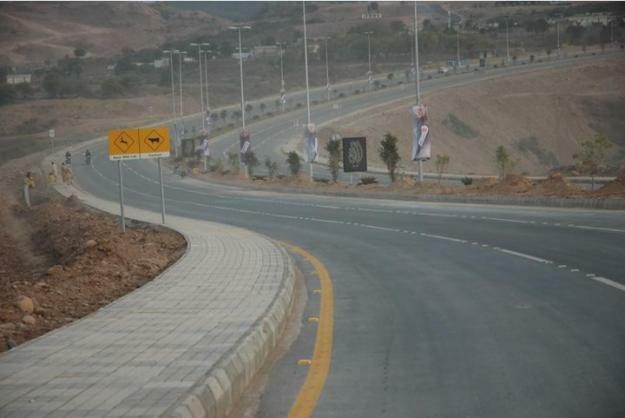 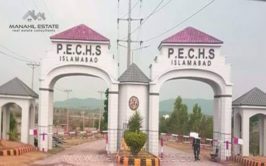 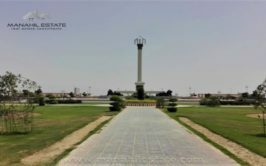 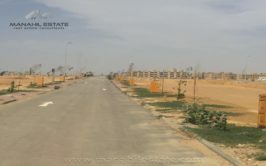 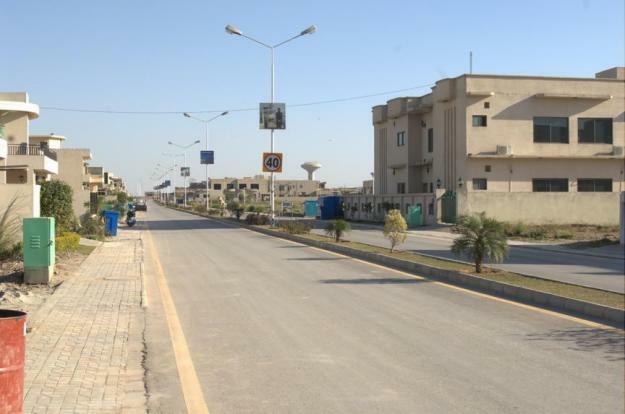 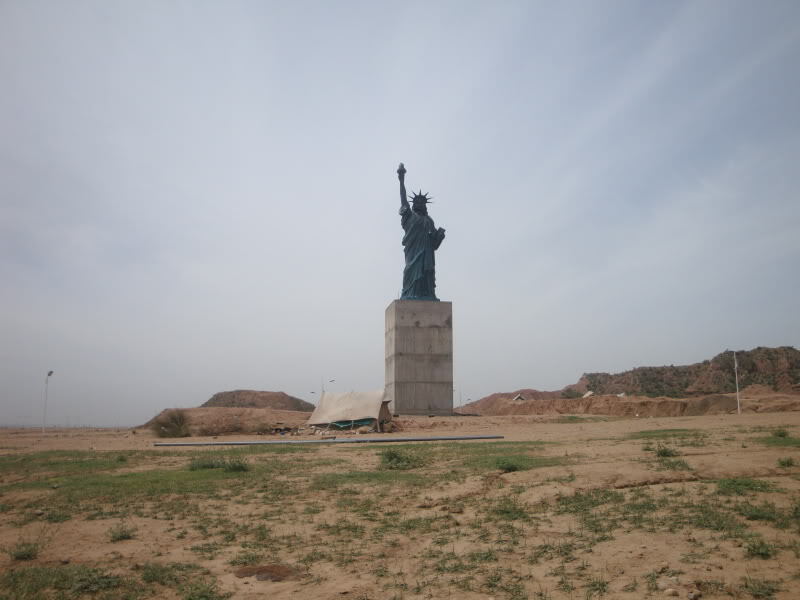 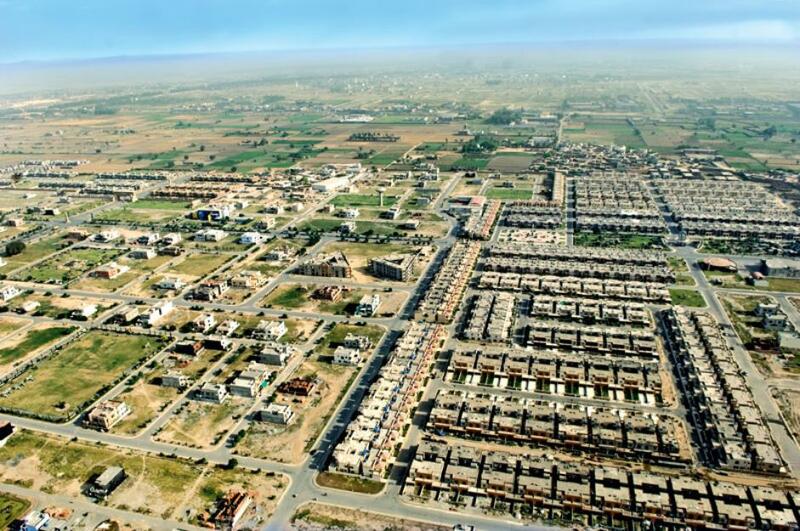 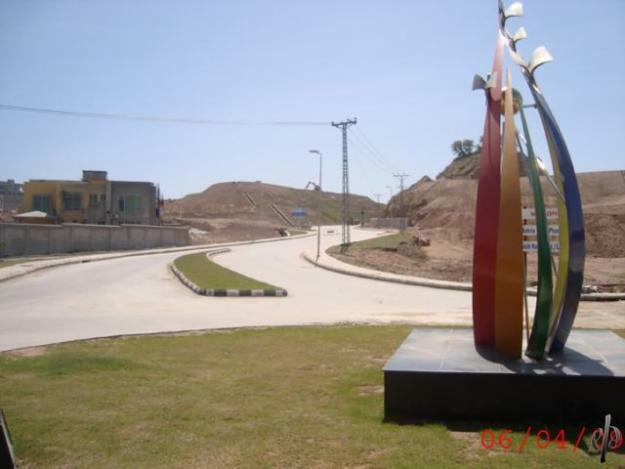 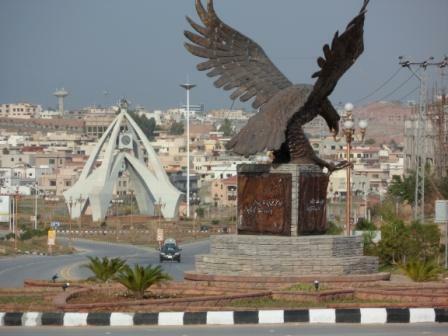 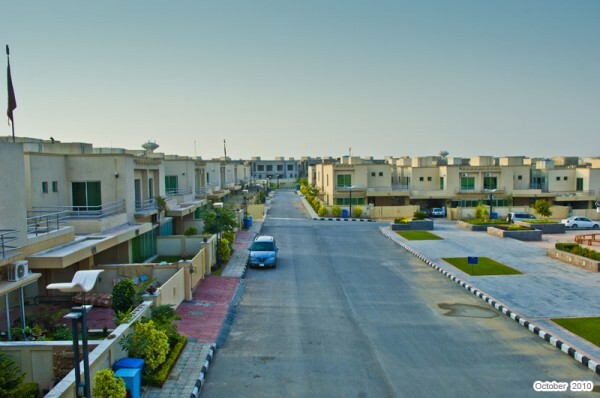 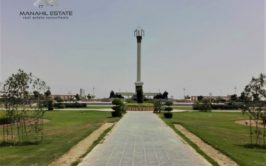 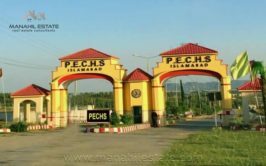 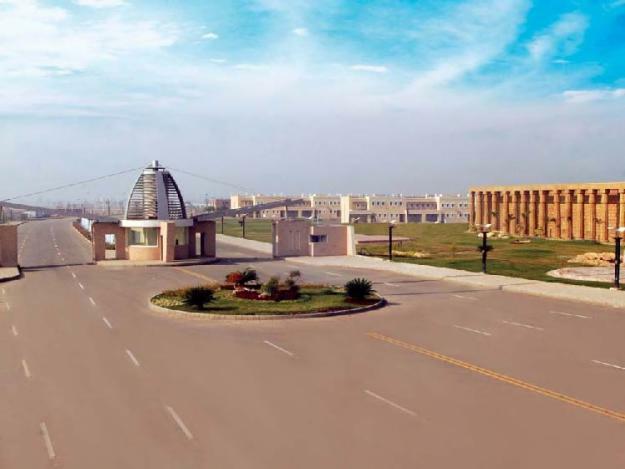 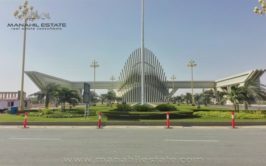 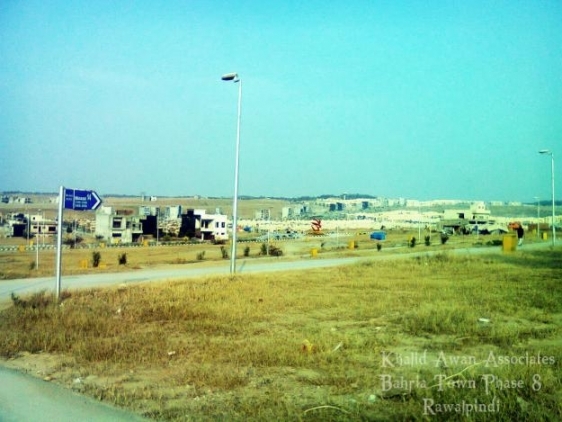 We have a good location 10 marla residential plot (30x75) available in bahria town phase 7 Rawalpindi for sale at good price. 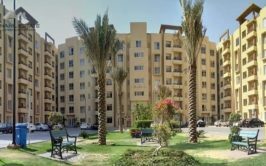 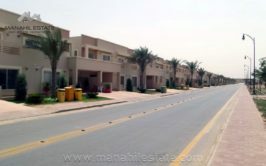 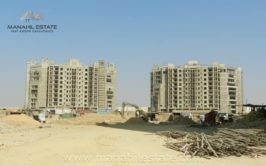 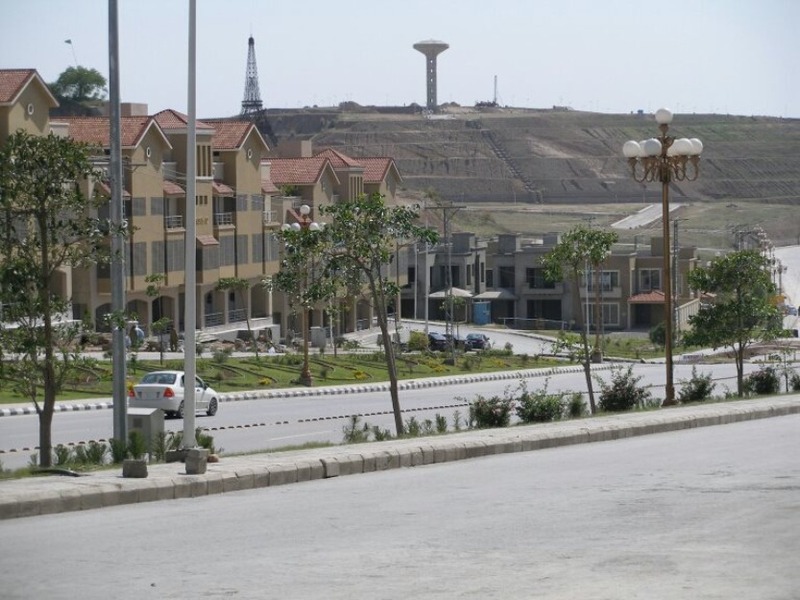 Phase 7 is close to G-T road and it is ideal place for residence. 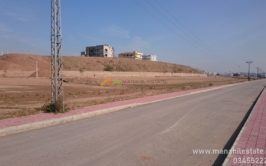 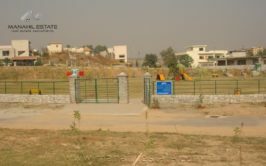 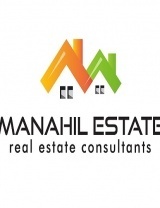 Plot is in 500 series and it is ready for possession & construction. 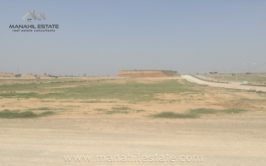 Contact us if you are interested to purchase this residential plot.